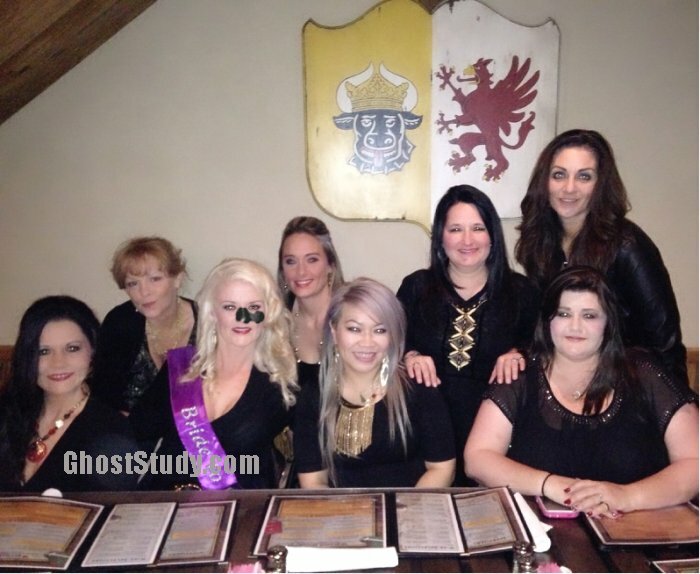 Black Mass Appears on her Face! - Photo! I'm really sorry... 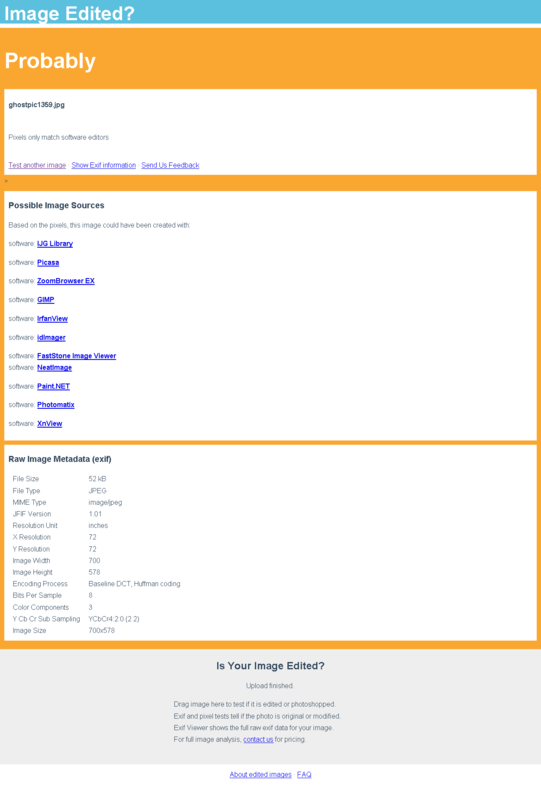 I set aside these photos for posting but unfortunately, I misfiled the email. So I have no summary currently from the submitter. But what they wanted to share is this, in one photo the blonde lady was completely normal. 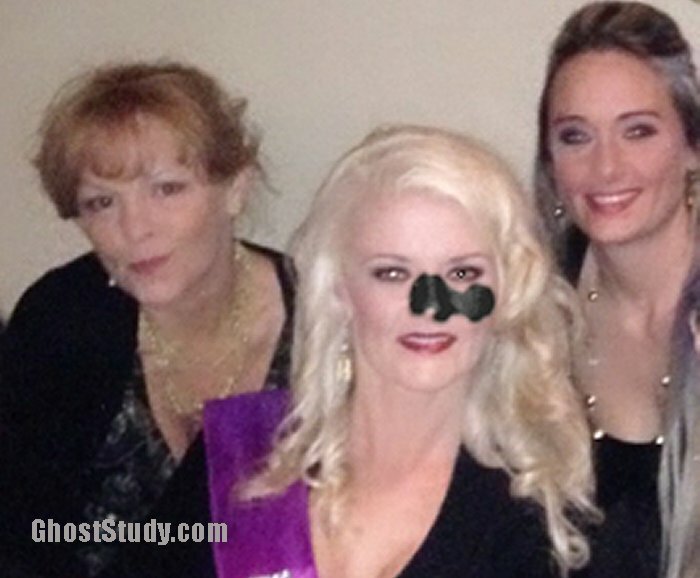 But in a second photo the black mass appeared on her nose! They could not understand this strange event, so they sent the photos to me. My only response is, I don't have an explanation for this phenomena. But I have been sent similar photos over the years. And they usually affect only the face or head and not the body. And the odd thing about it is, the blackness seems to form to the body like it's attached. So it's not like it's a camera error, IMO. But I suppose we can't completely rule out photo manipulation in some cases. I would be interested in knowing if others have experienced this? Is she "marked" somehow? And maybe the marking appears on camera at times? 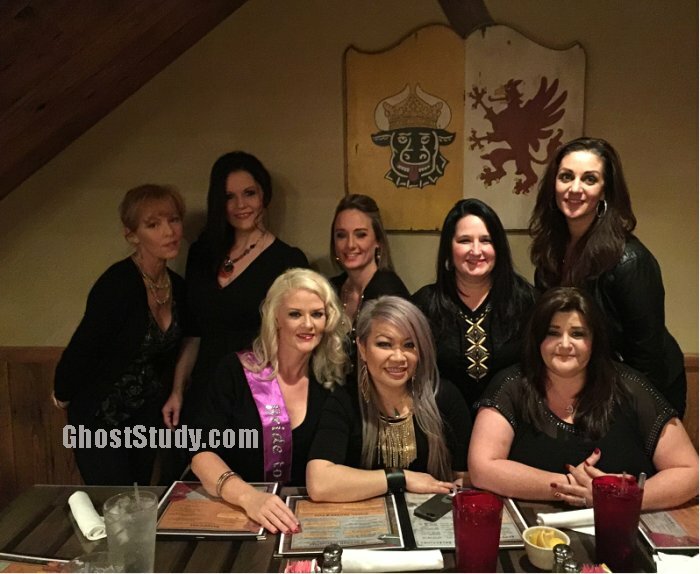 I have a couple more examples of this phenomena on Ghoststudy.com. I'll post them here as soon as they turn up. The blonde ladies eyes seem weird too! 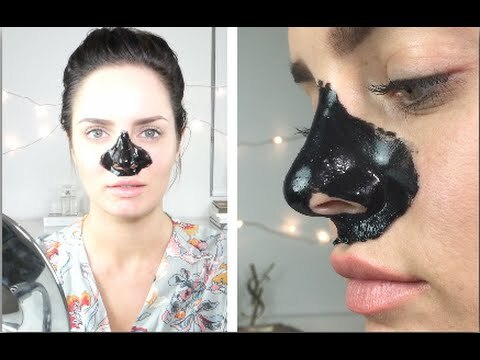 Looks like one of those charcoal pore strips. Probably not what it is but that’s what it looks like. Edited by lorac61469, 13 November 2017 - 05:09 AM. Looks like one of those charcoal pore strips. Probably not what it is but that's what it looks like. I saw that online too... but yeah, maybe not the best timing to apply it. I wish I could find the other pics on GS that I was looking for, things would make more sense that way. I'll keep looking. I think that's one of them, the ladies picture was taken in a park train ride. And one of the pics showed the grandmother with a black head. Or something like that. There was also a boy with them. Is that the one, Klainey? I spent 3 hours looking for that so far. I also remember a very old B&W group photo where a man in the back had a gooey white face that looked like an ape after someone "pied" him. Yikes! That is super creepy and her eyes look black too! Edited by daphnerose, 13 November 2017 - 12:28 PM. That is odd, whatever it is appears to follow the contours of her face/nose. I recognize the black iris in her left eye as being from the red-eye removal tool in Photoshop. I use it all the time and that's exactly what it looks like. Sorry, still looking for the email... I just had it two days ago.